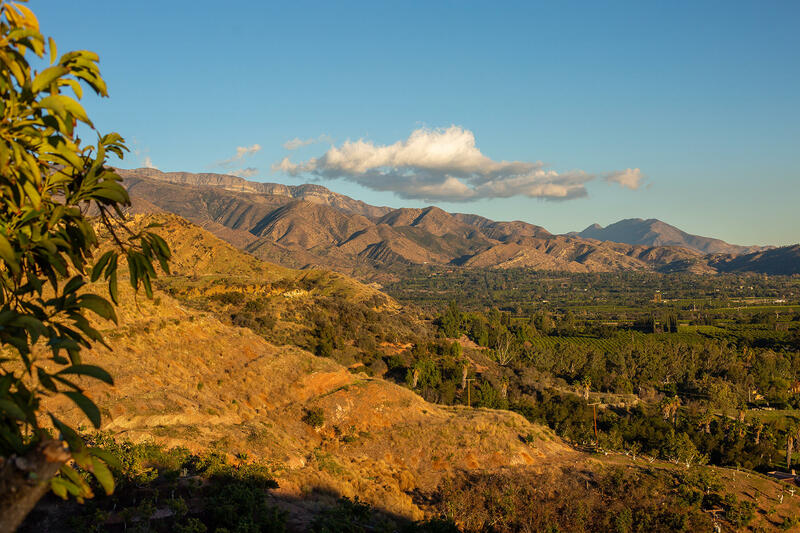 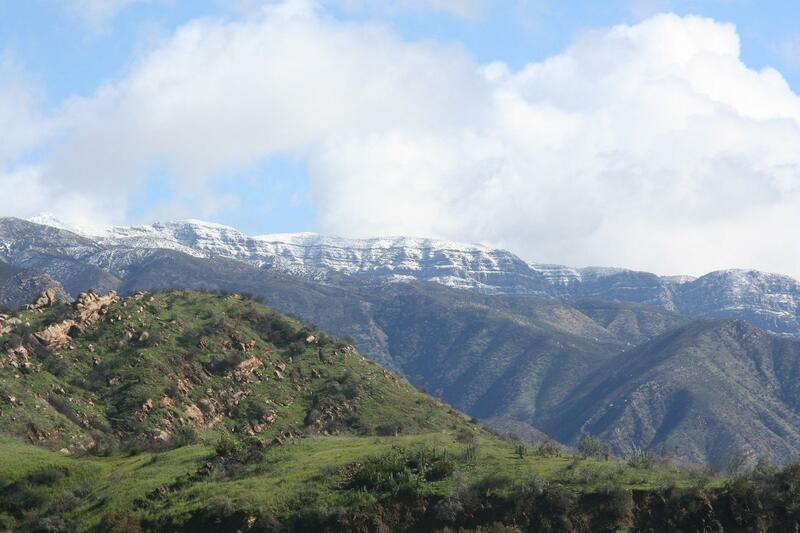 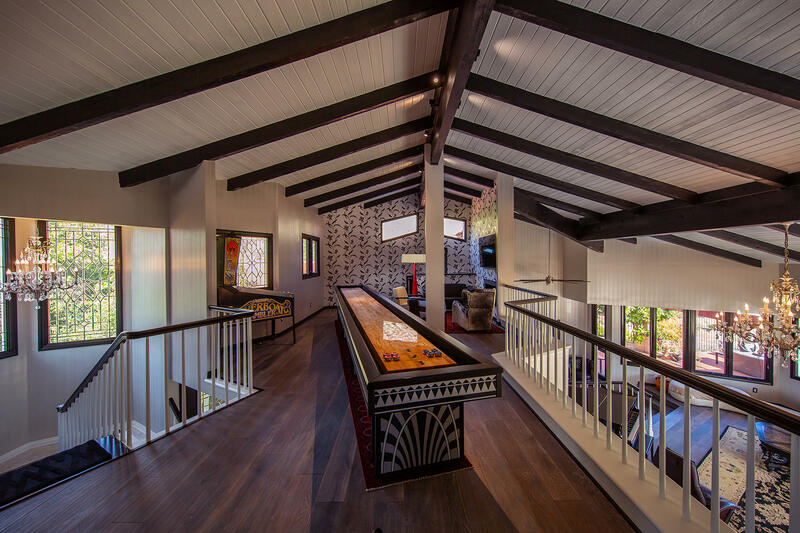 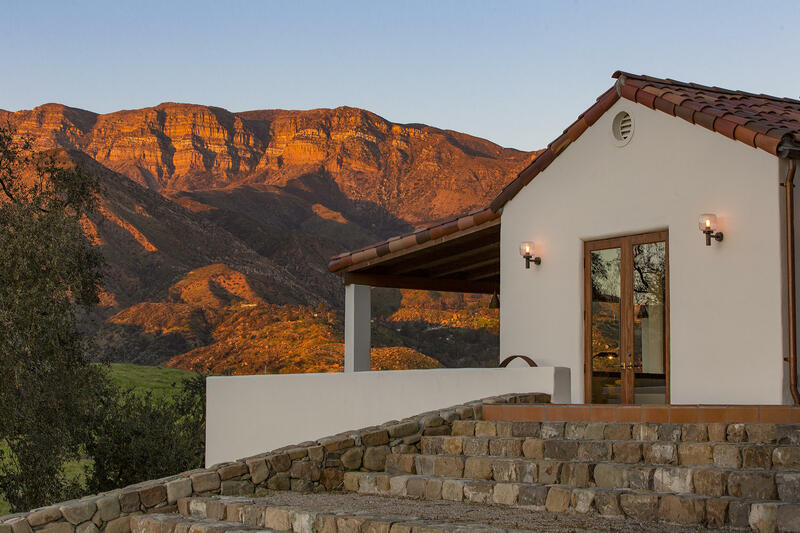 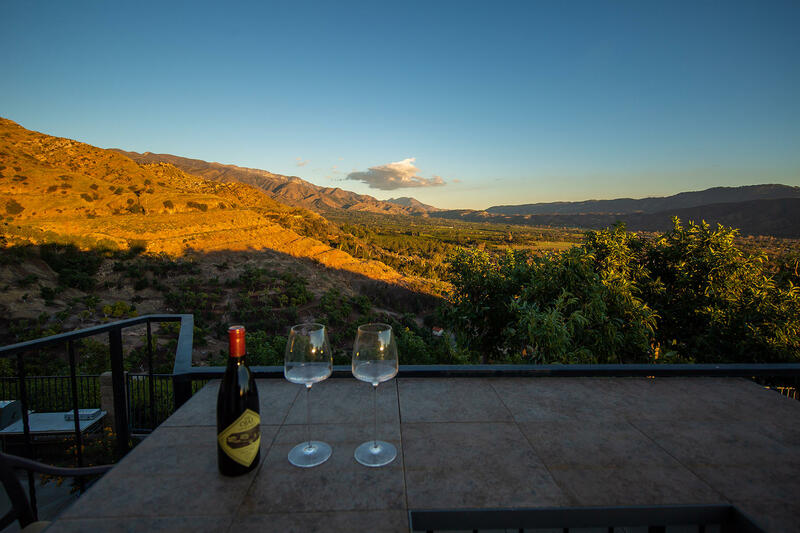 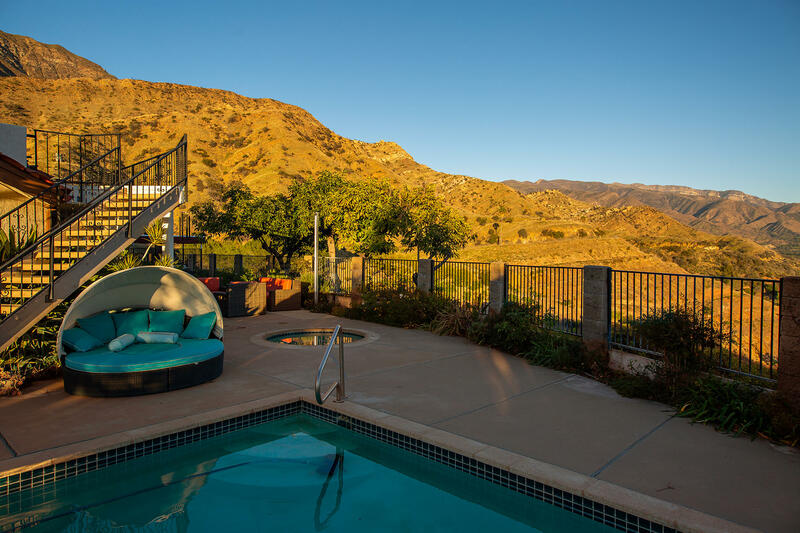 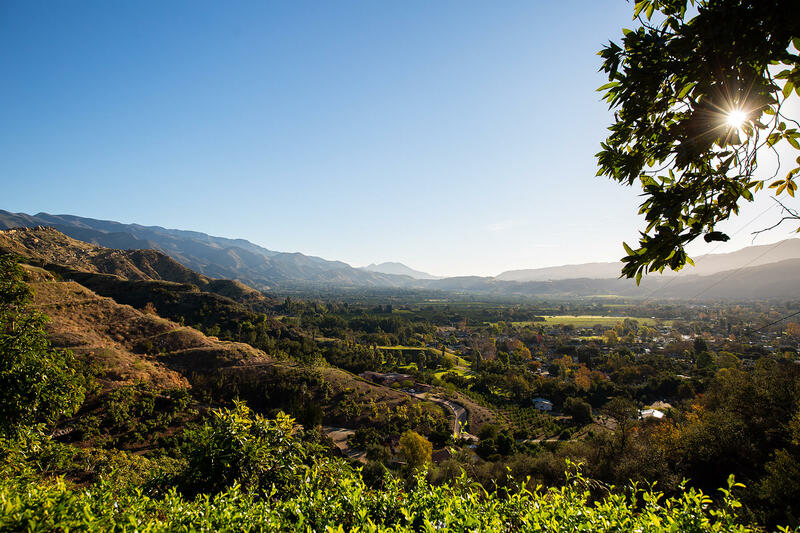 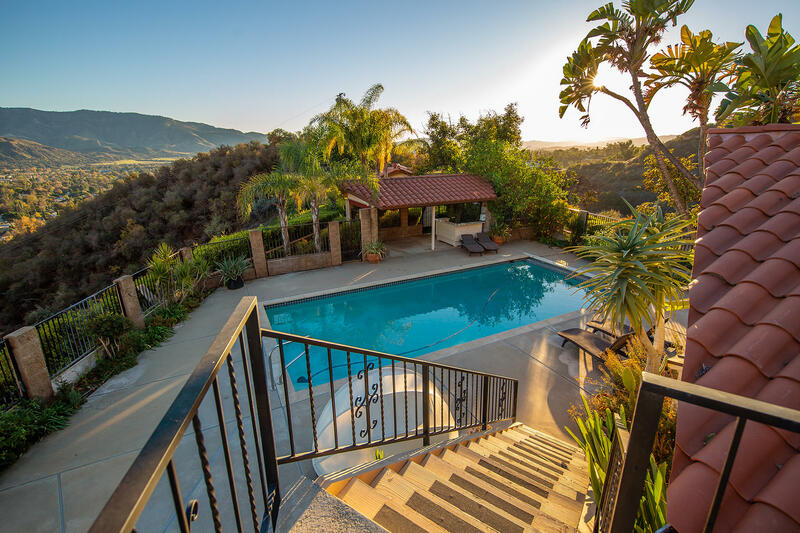 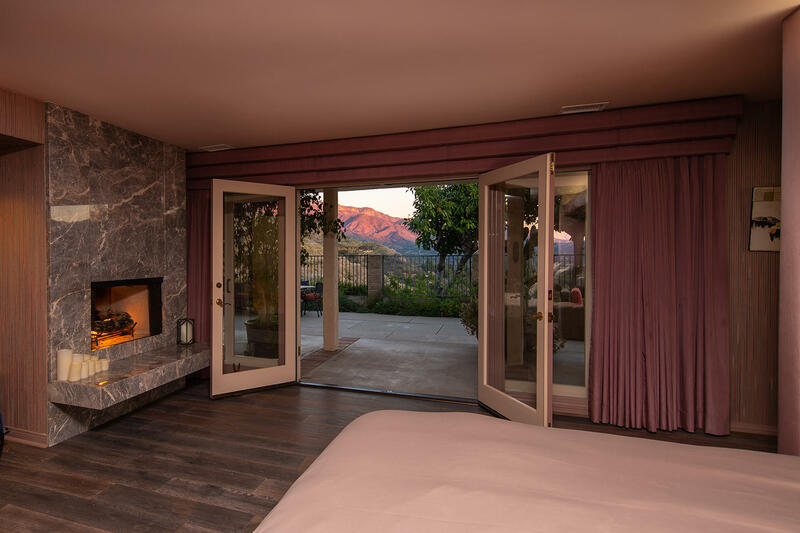 In the Ojai valley there is perhaps one unique epic view property. 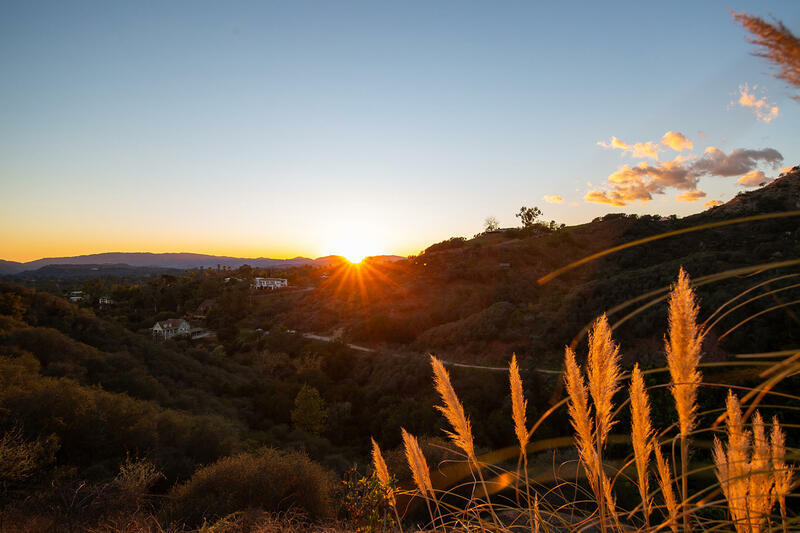 A place where the sun rises and sets in a command performance every day. 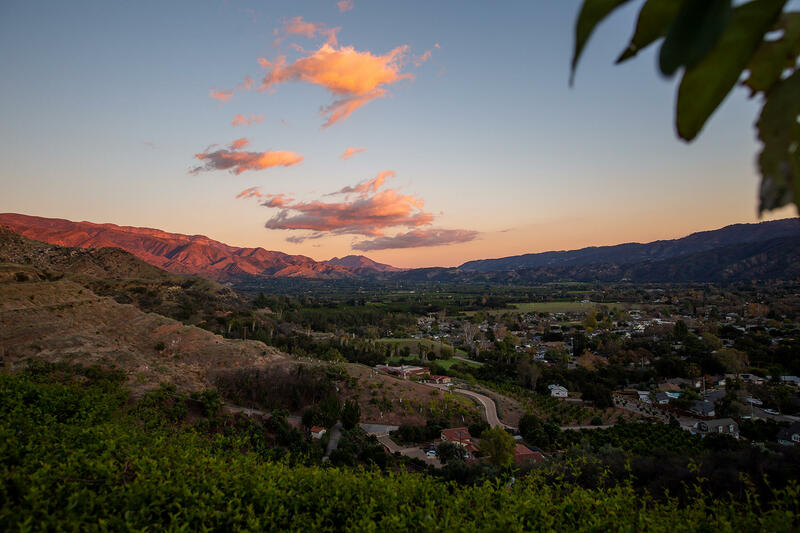 The Pink Moment, the pastoral valley vistas across the East End,the endless horizons across the West valley and beyond. 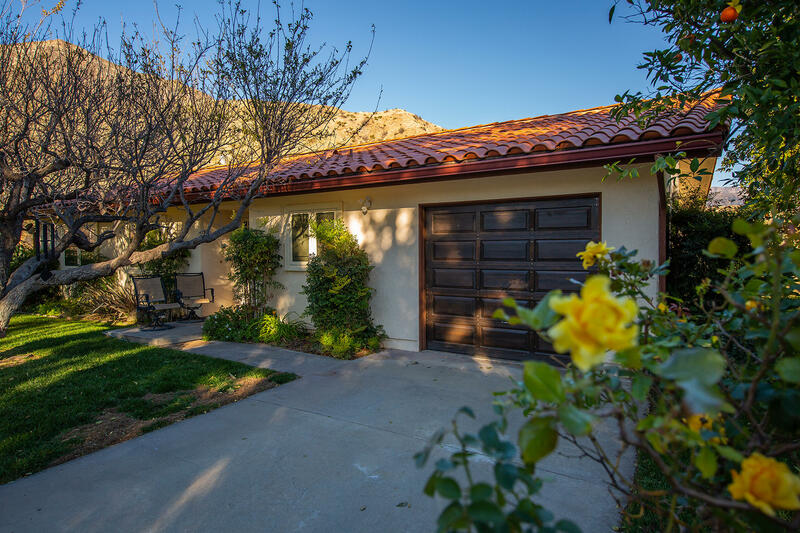 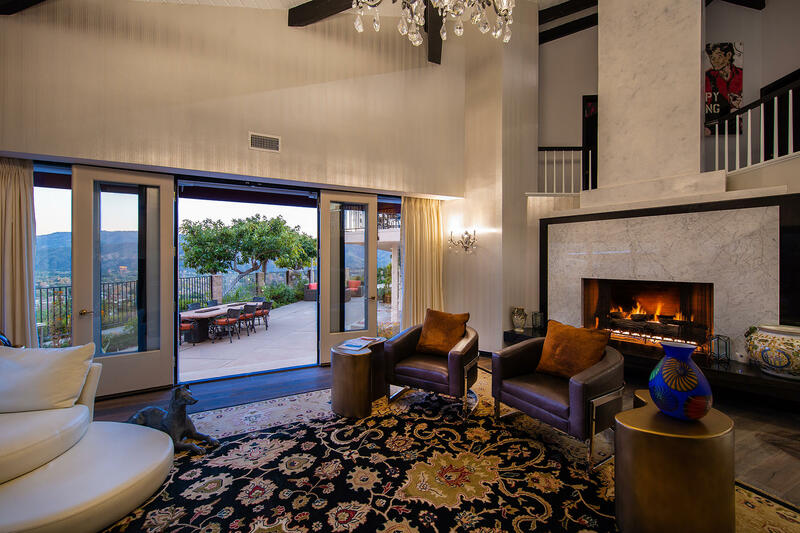 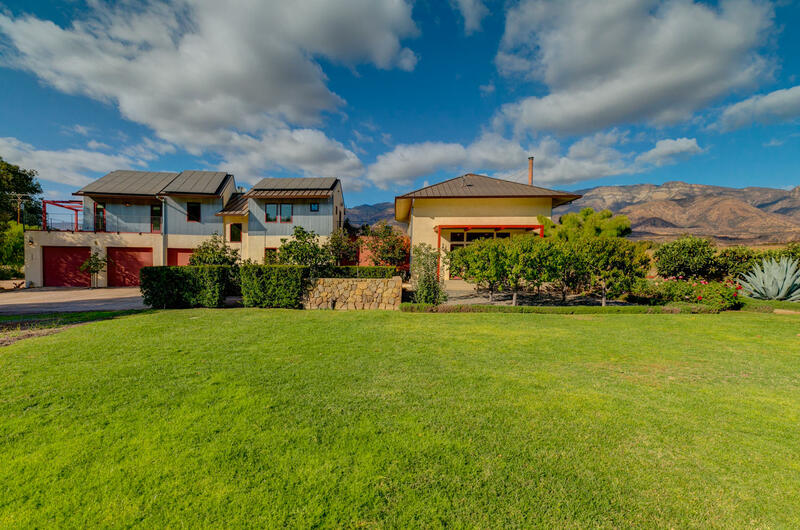 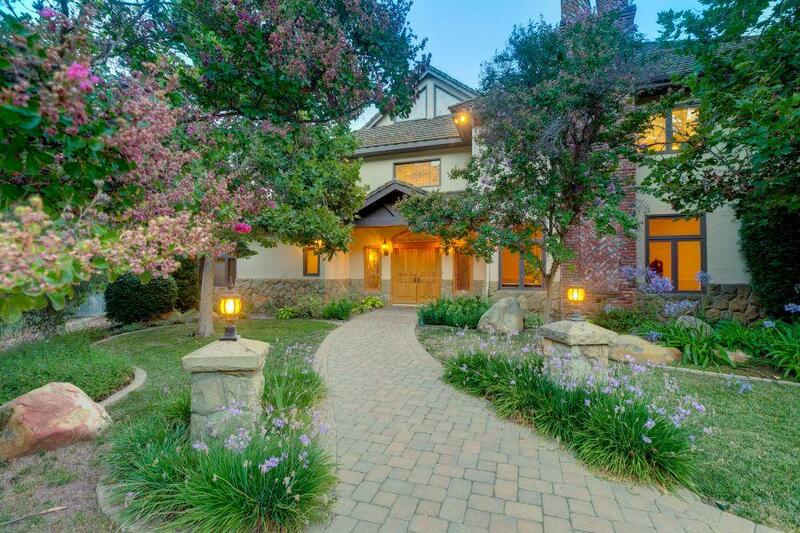 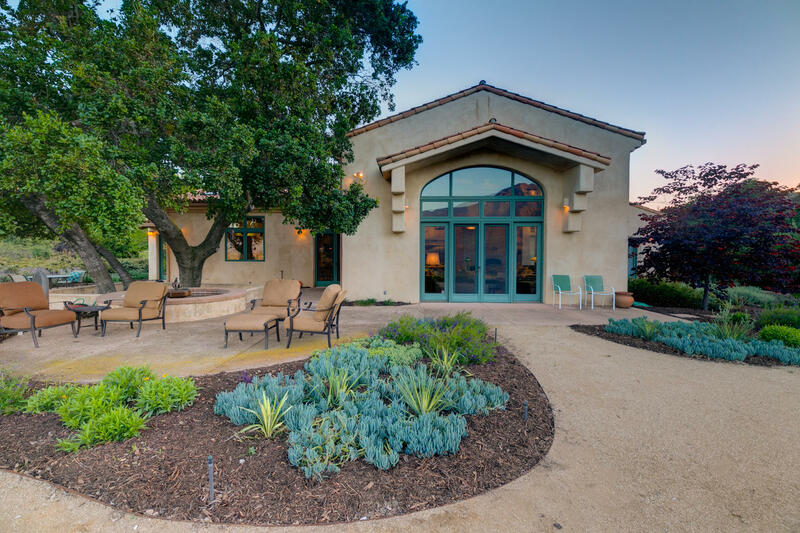 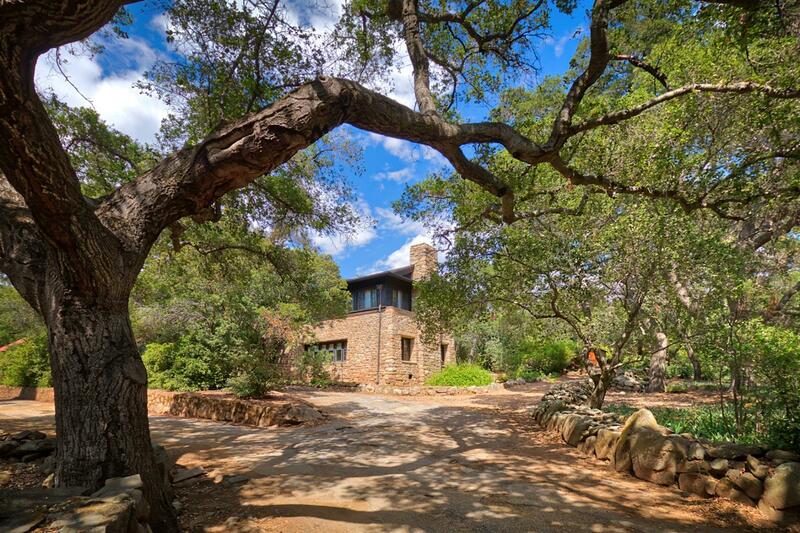 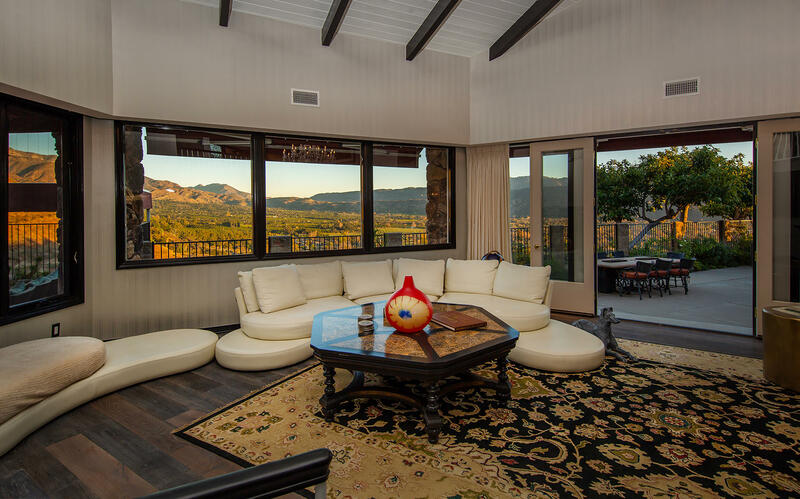 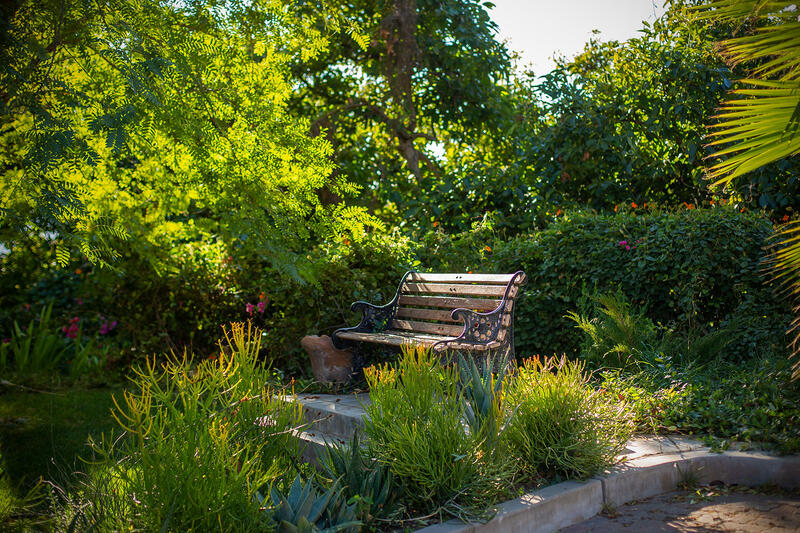 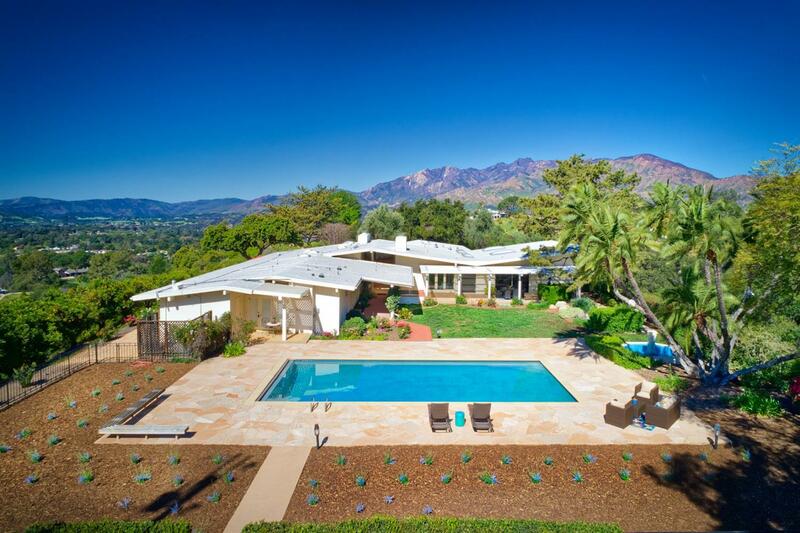 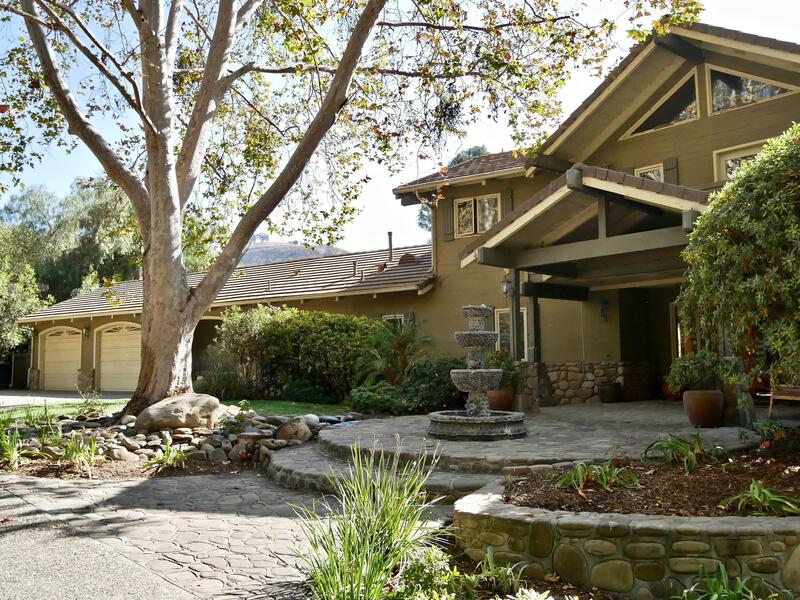 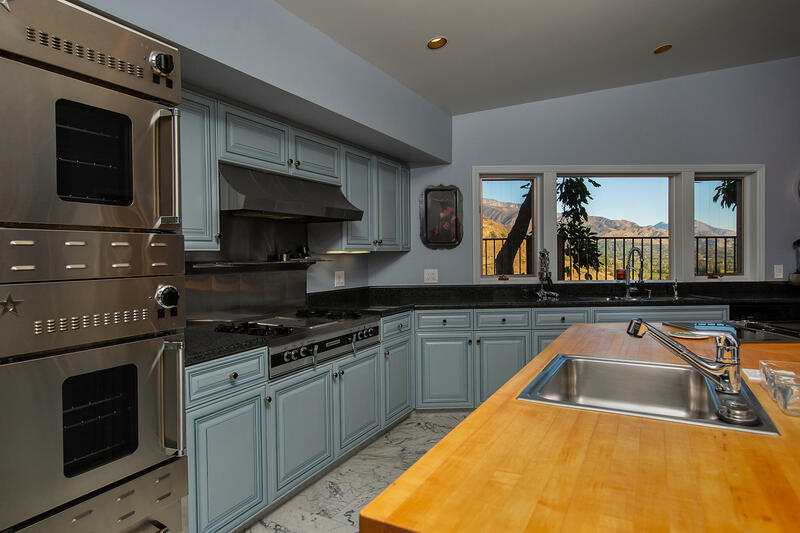 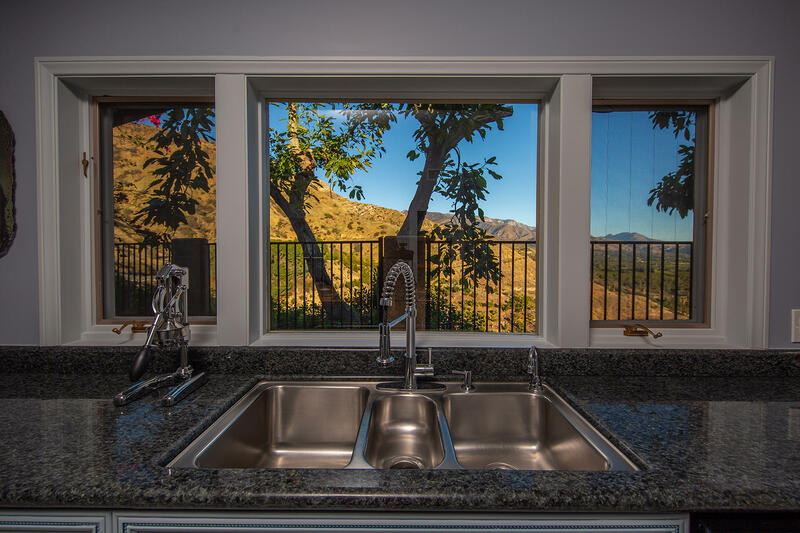 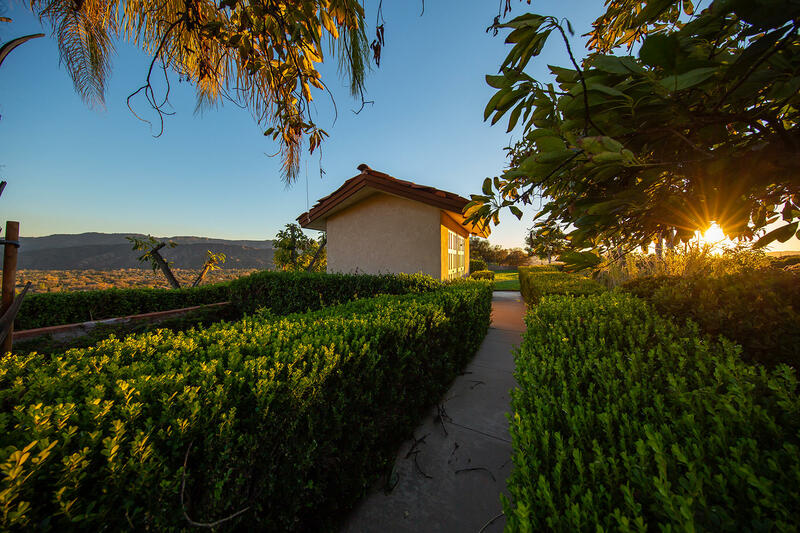 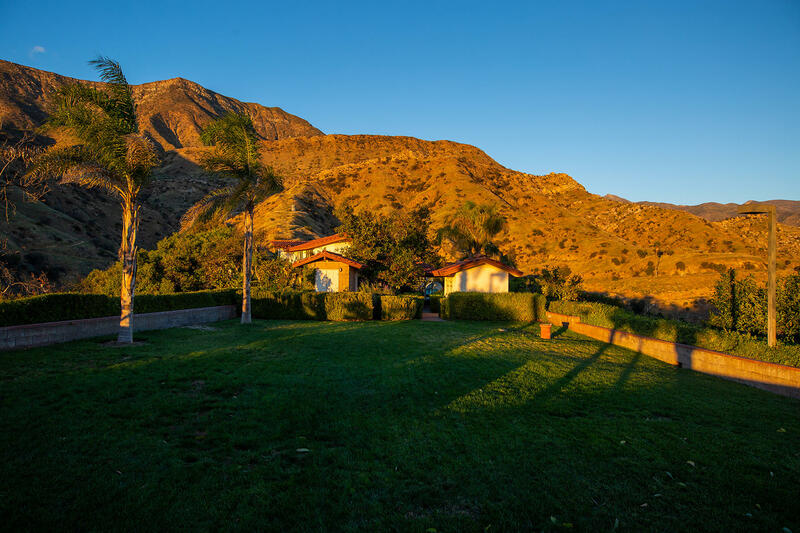 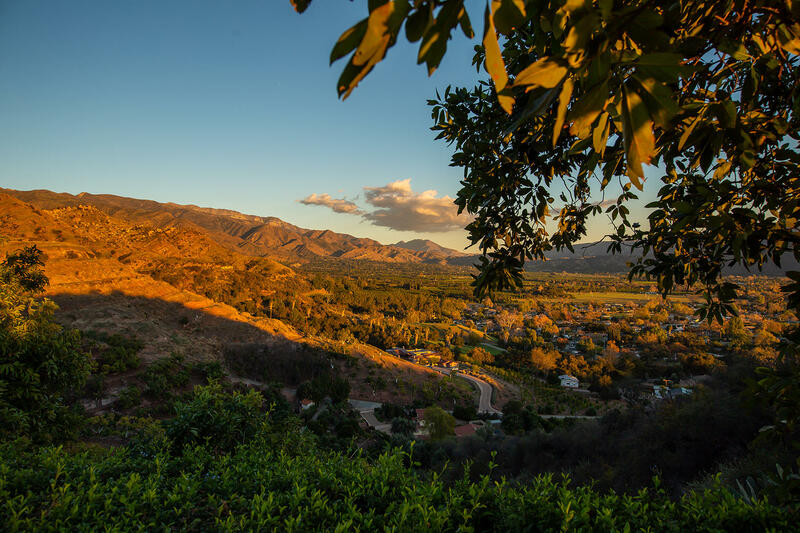 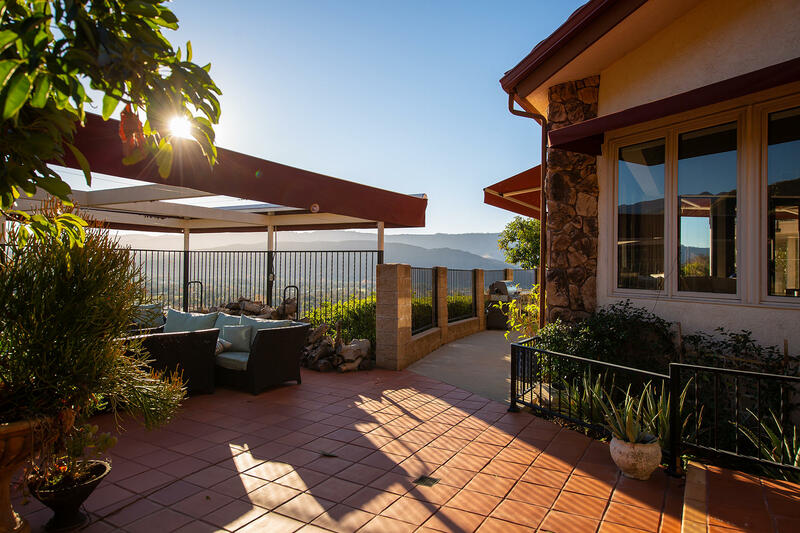 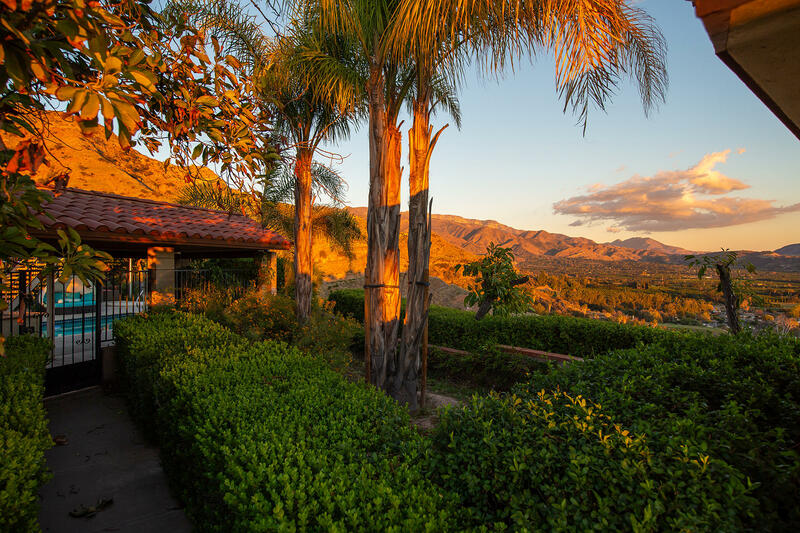 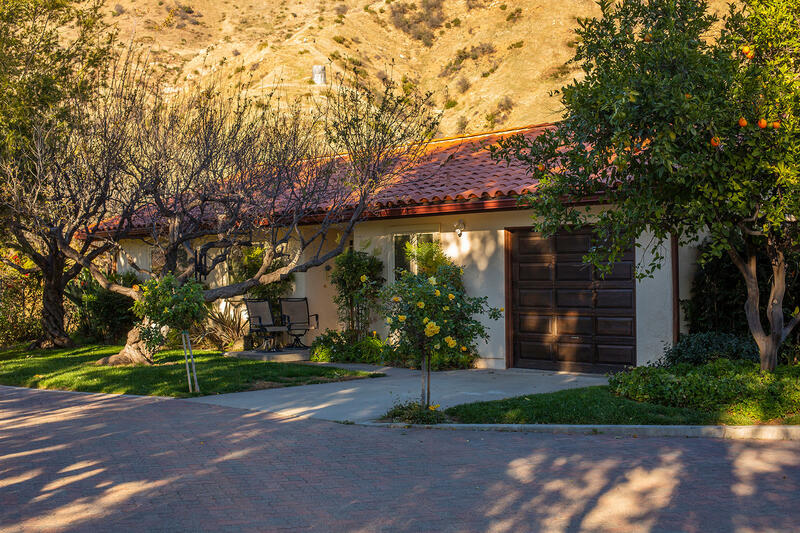 All these hallmark Ojai views and more are here for your private viewing daily. 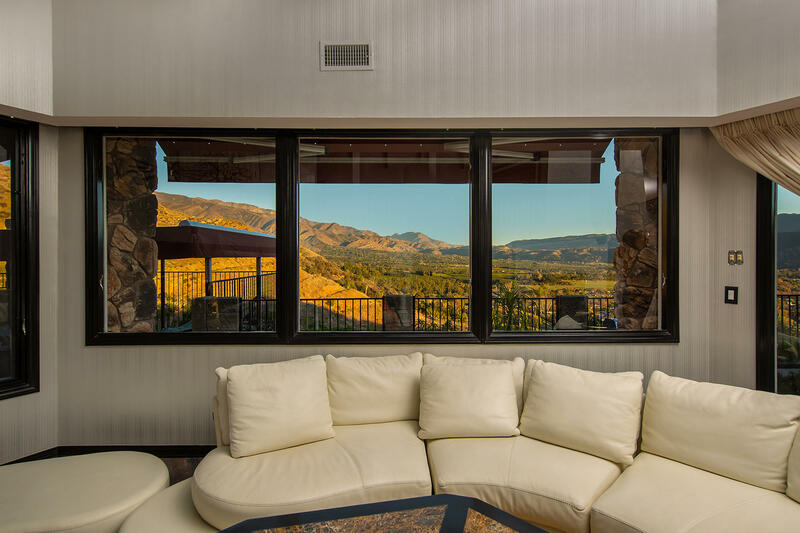 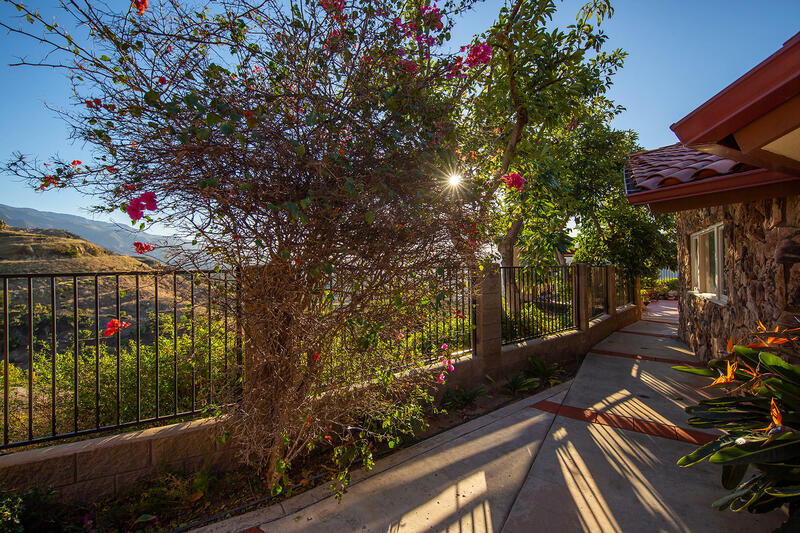 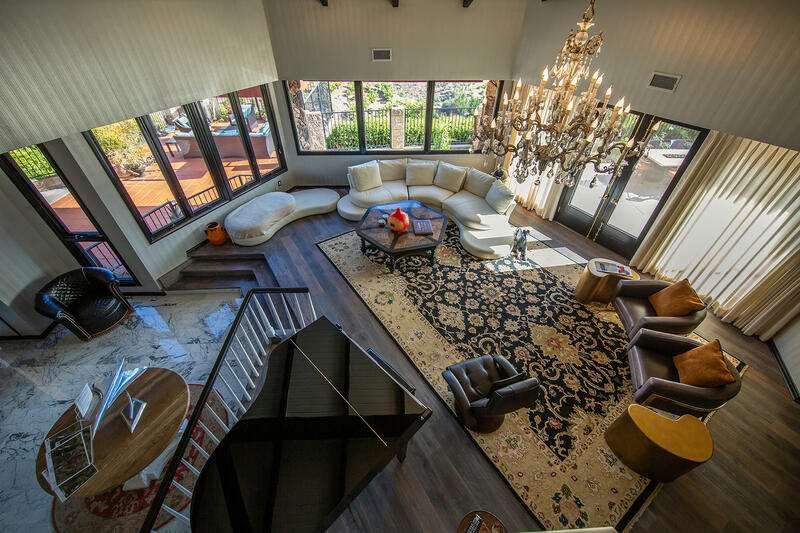 A spectacularly optioned Entertainers home takes full advantage of these views. 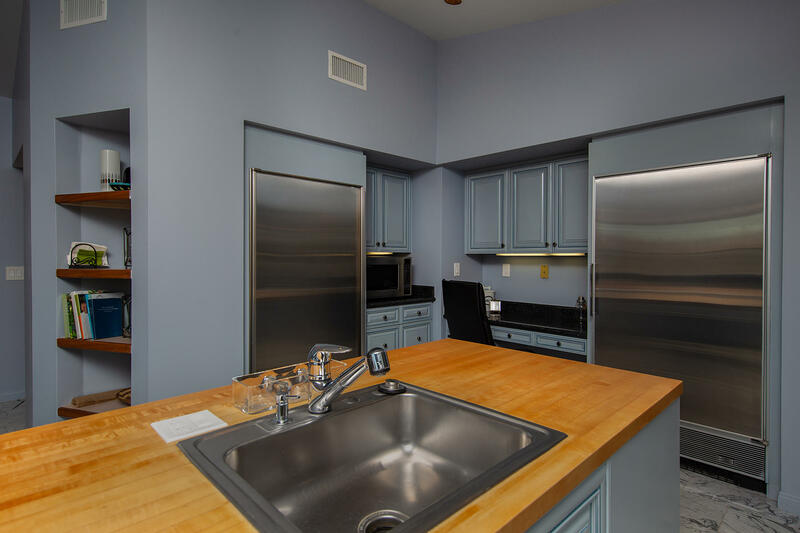 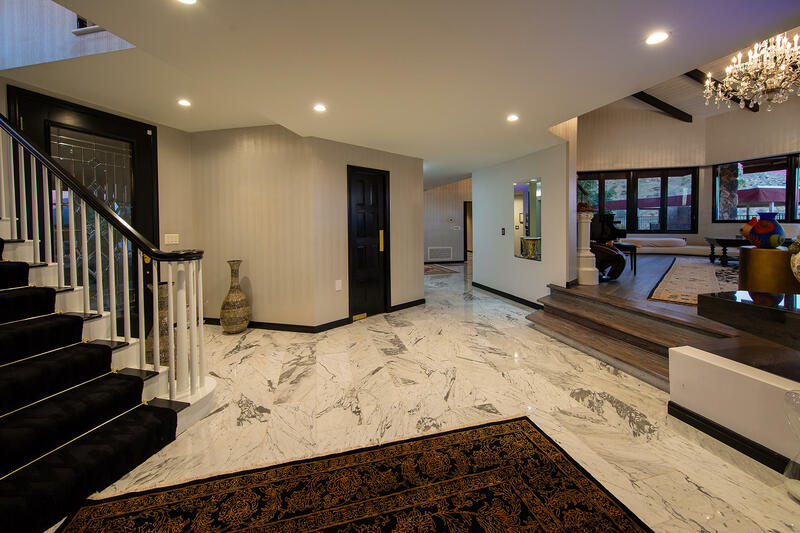 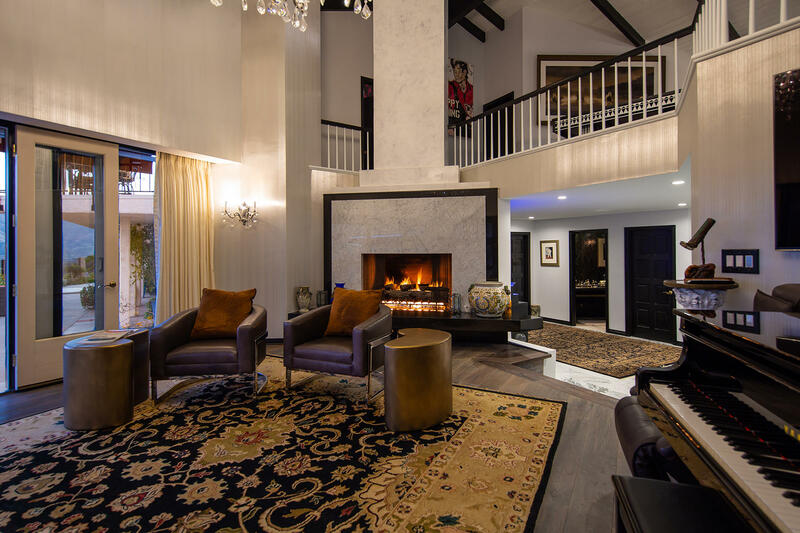 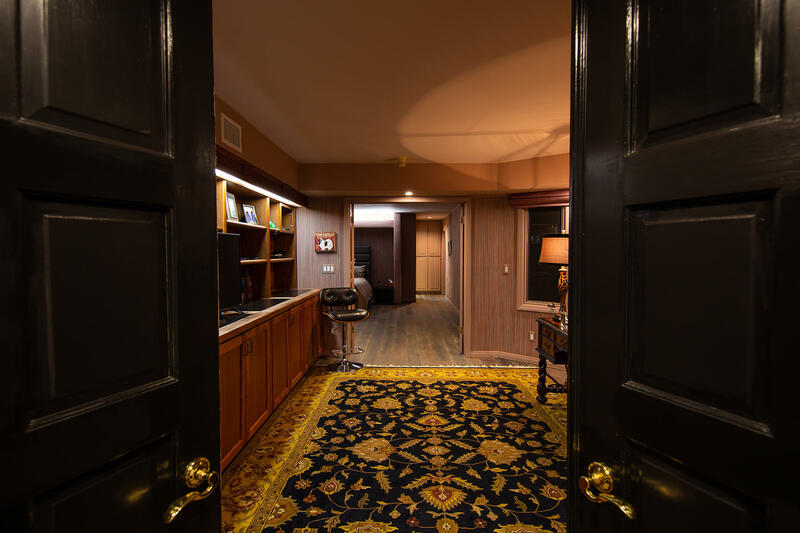 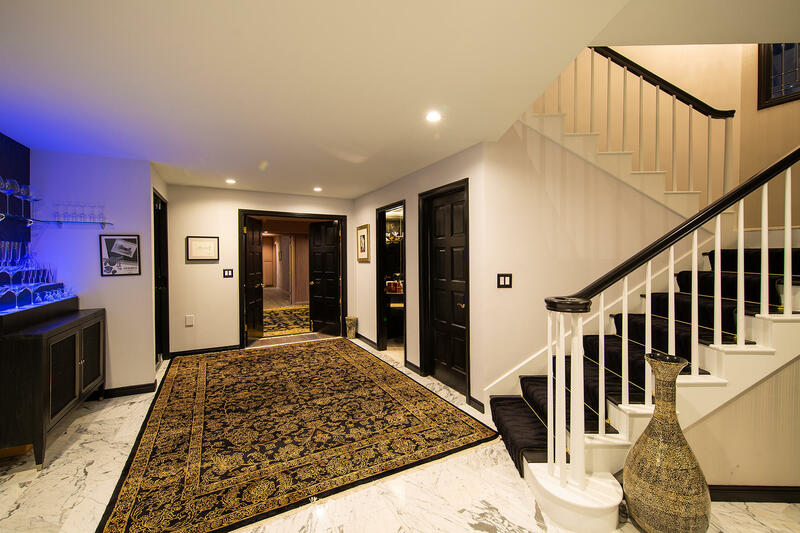 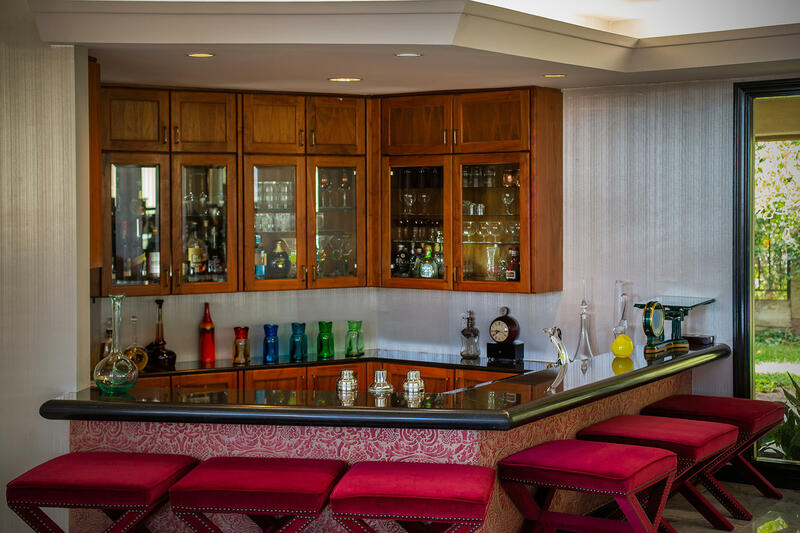 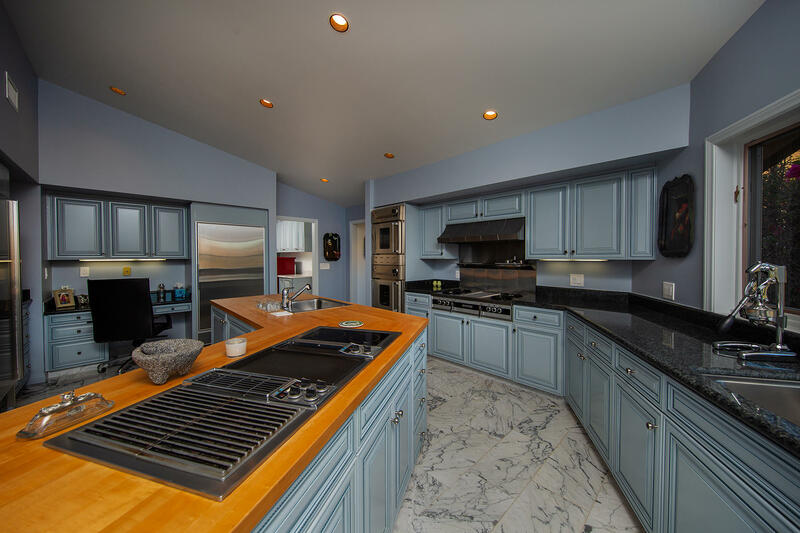 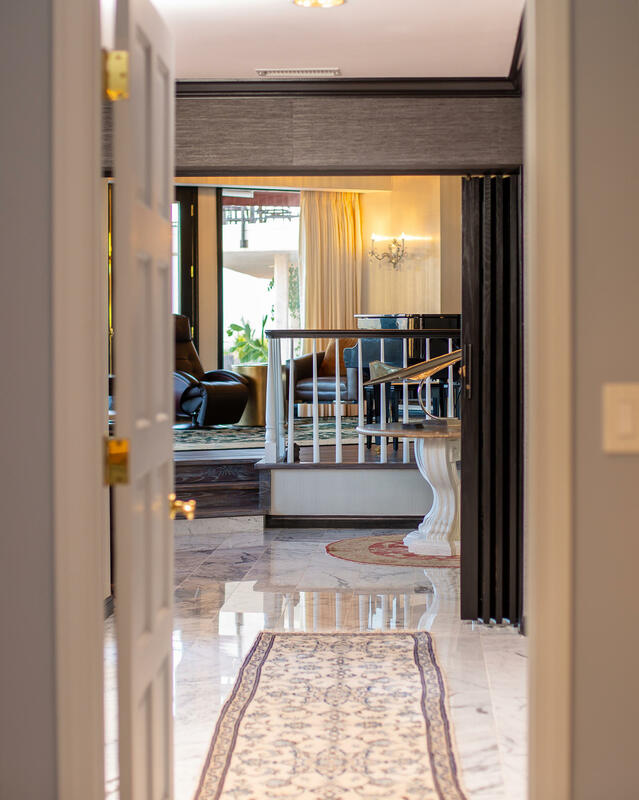 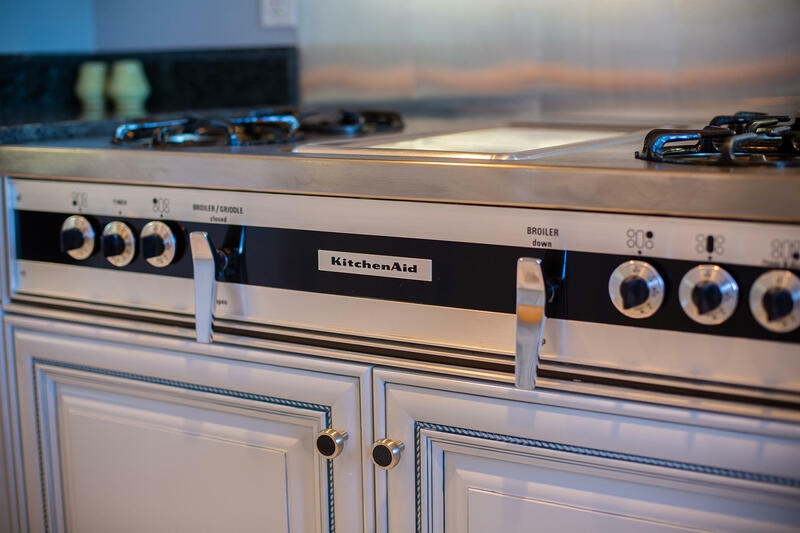 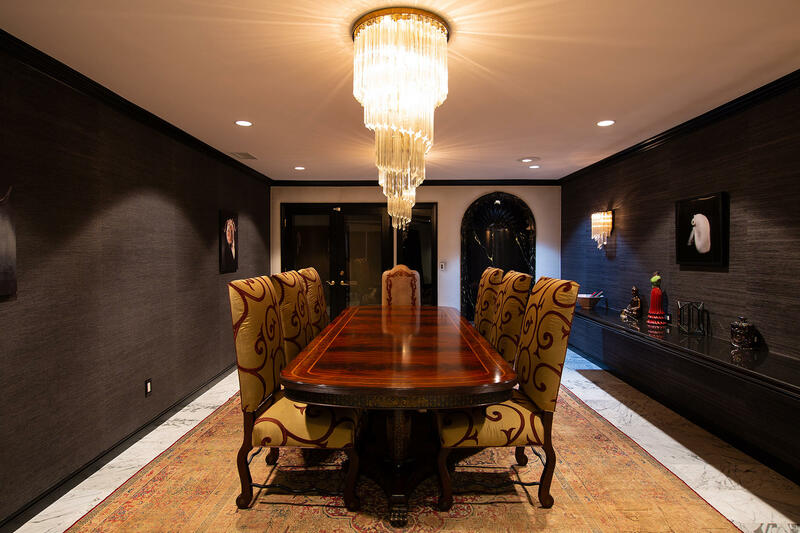 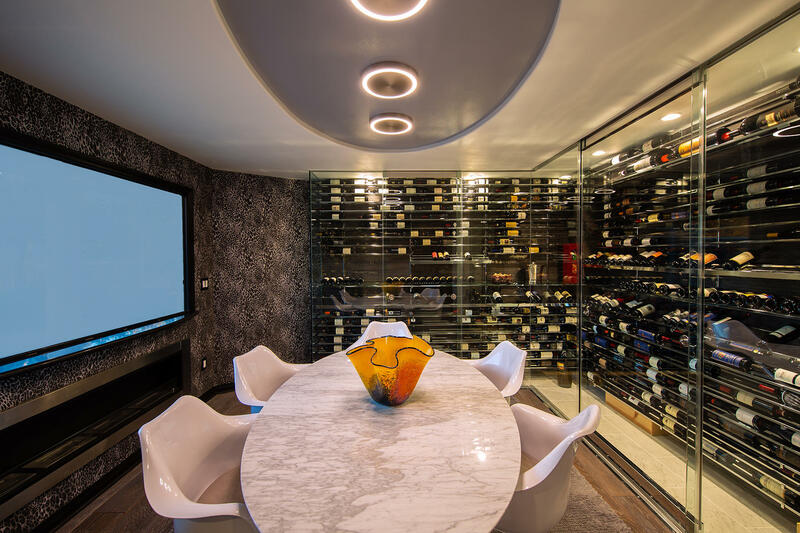 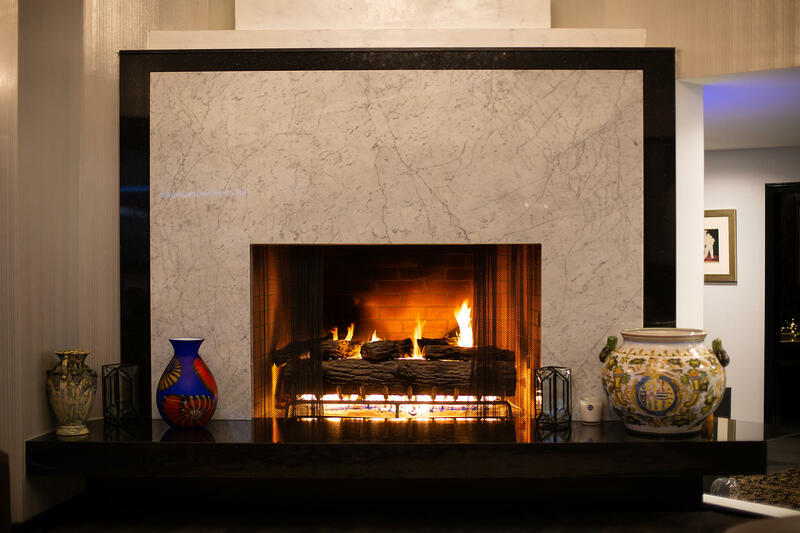 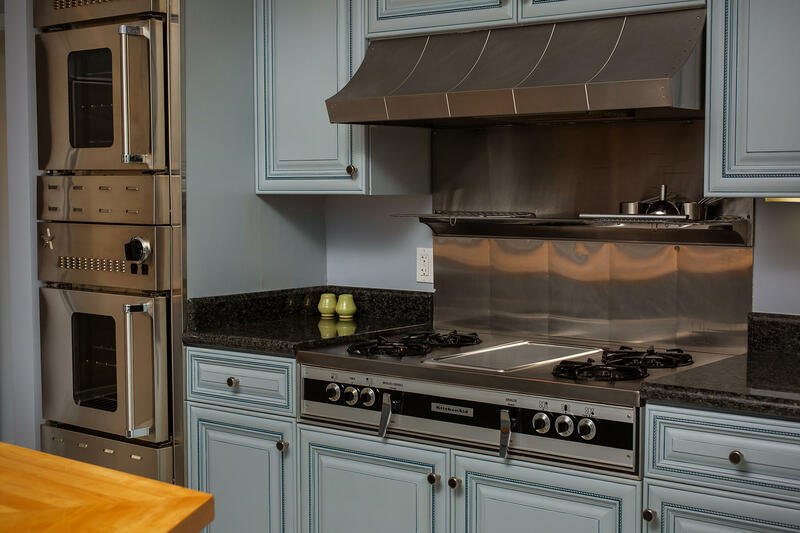 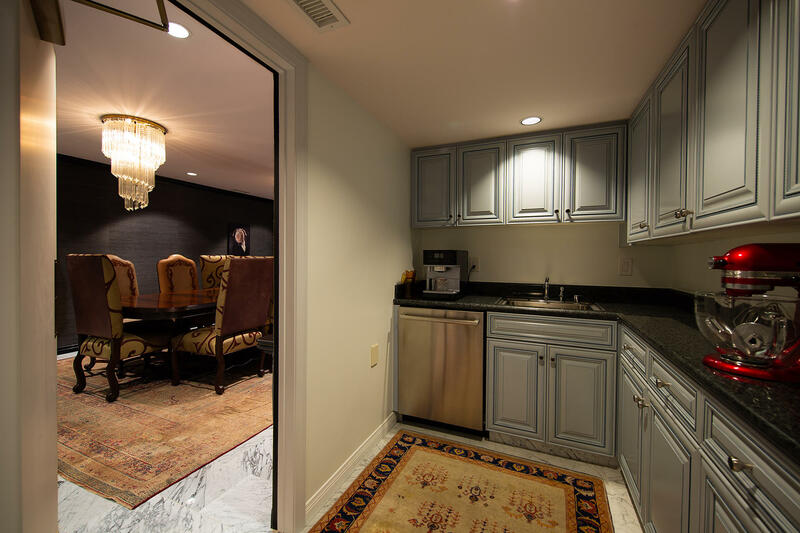 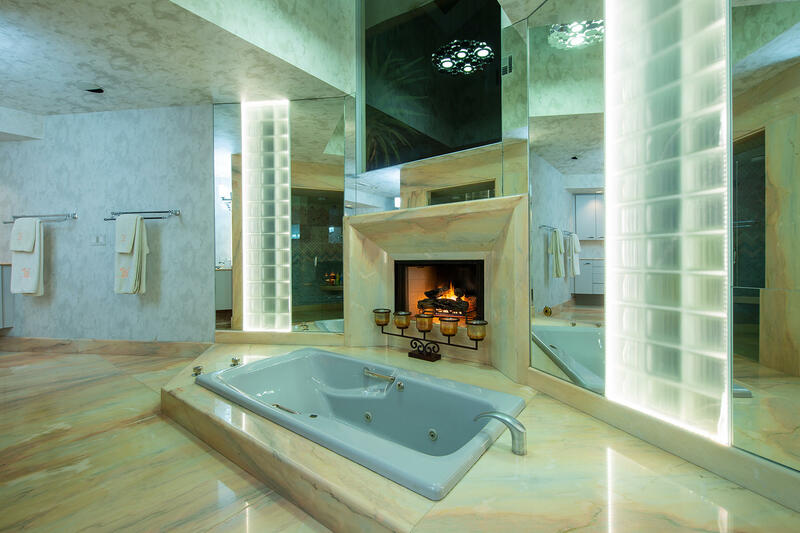 With a Master Chefs Kitchen, beautiful guest suites and multiple gathering areas with designer touches,the luxurious interior never disappoints. 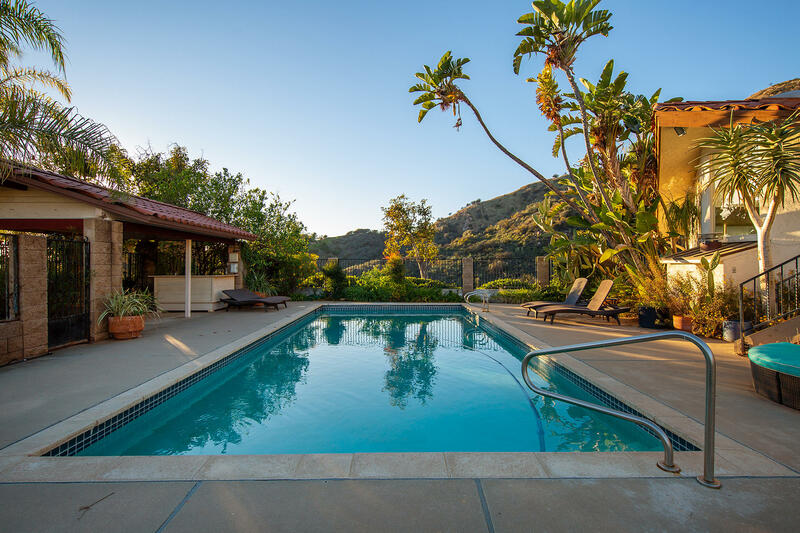 A newly plastered pool, motor court, 4 car garage, 2+2 1000 foot(+) guest house, help define the Compound feel of Valhalla Ranch. 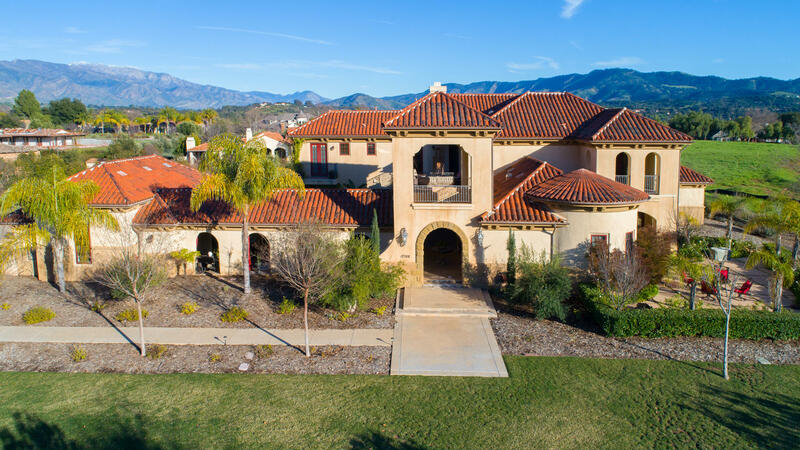 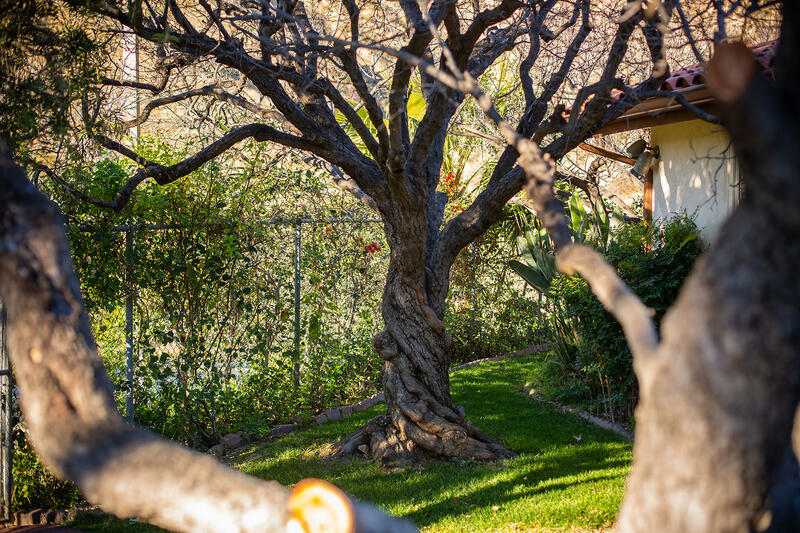 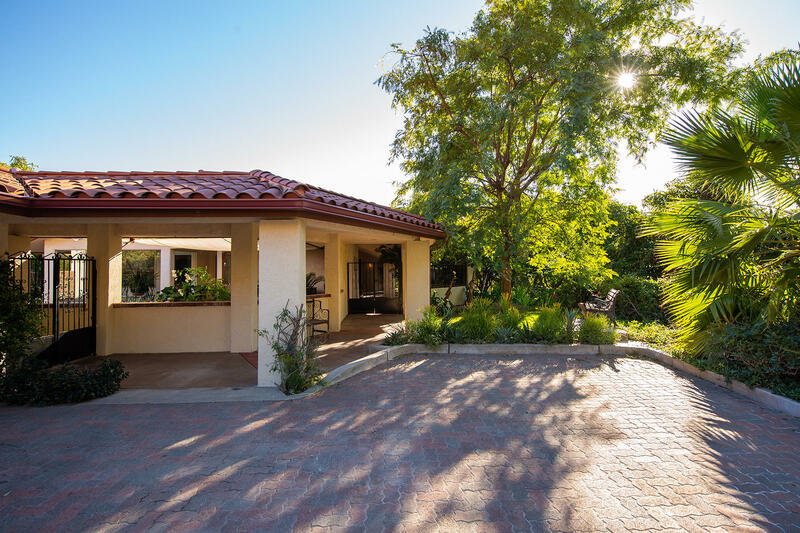 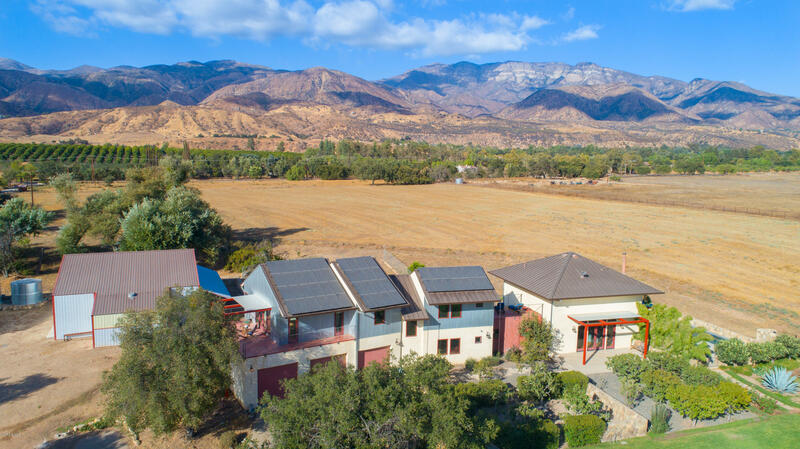 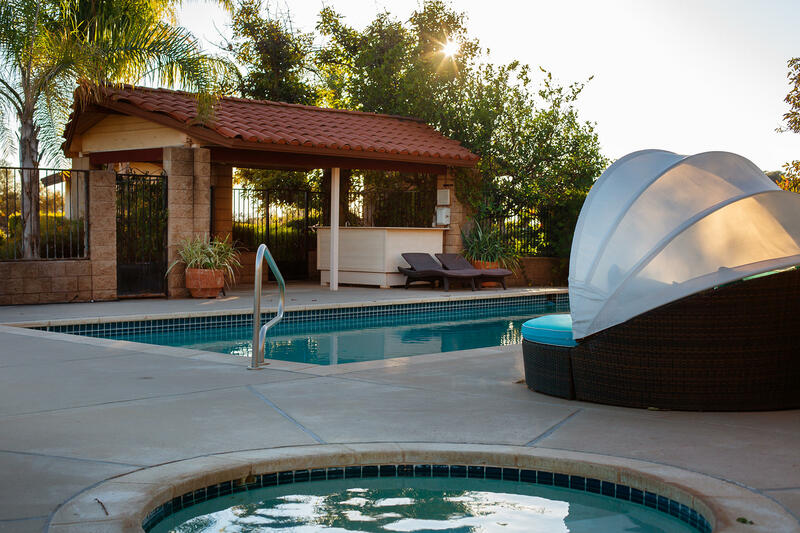 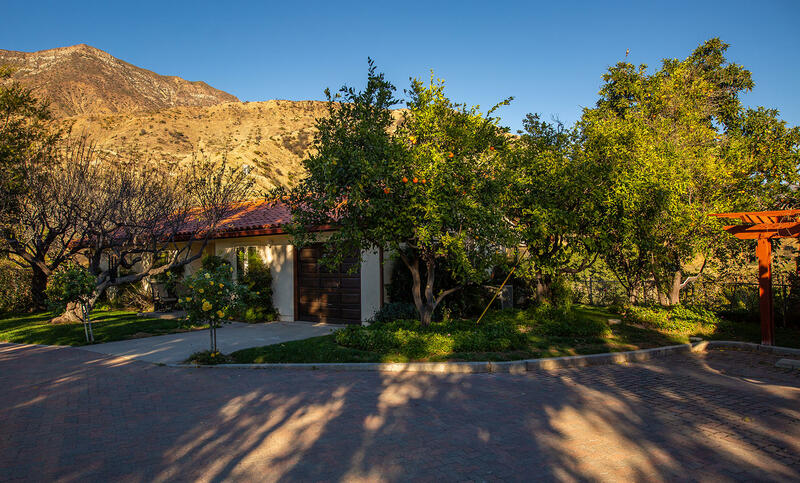 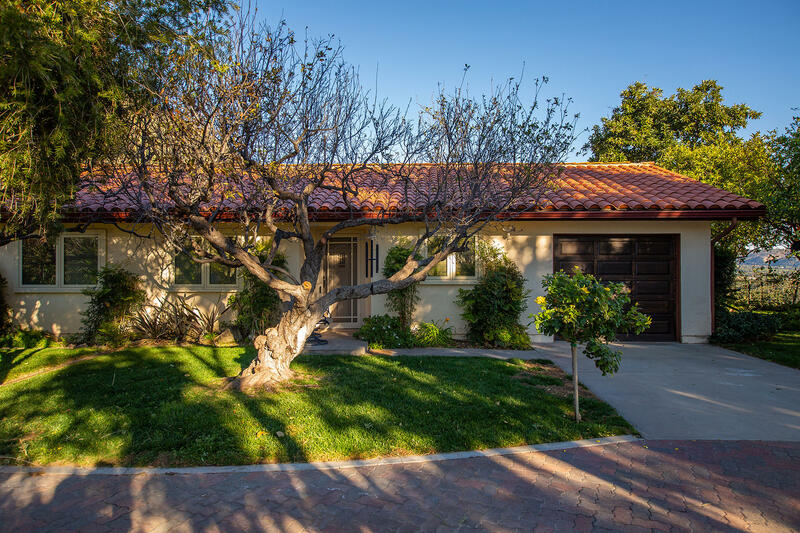 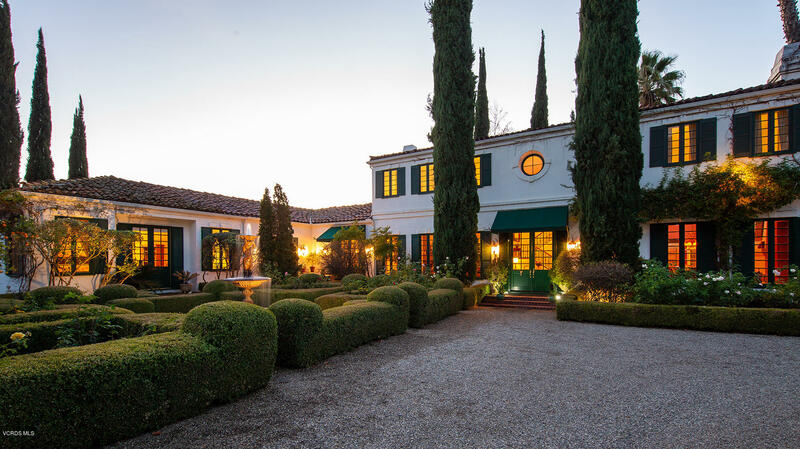 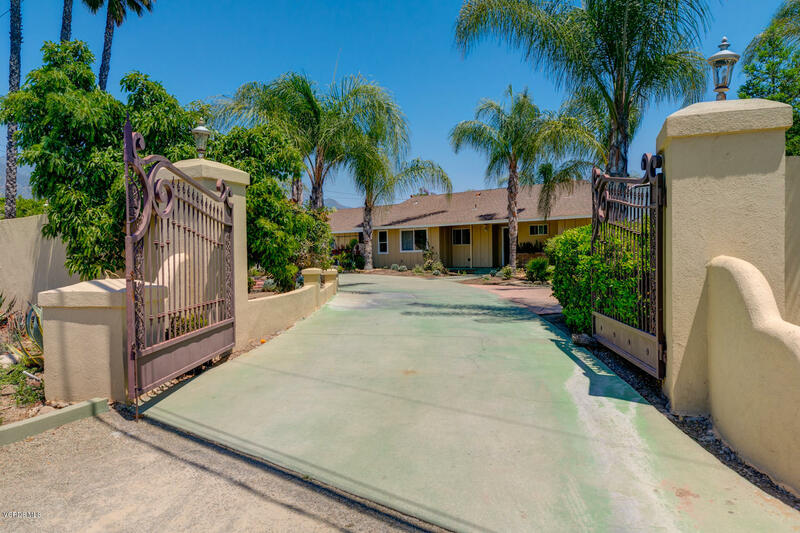 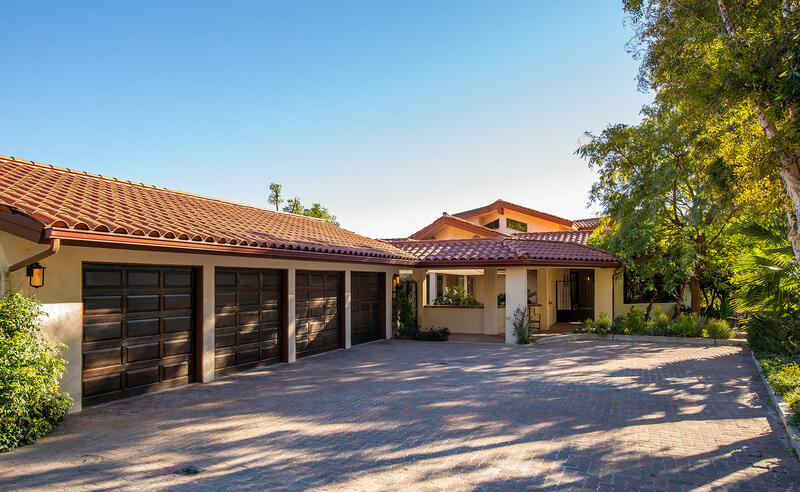 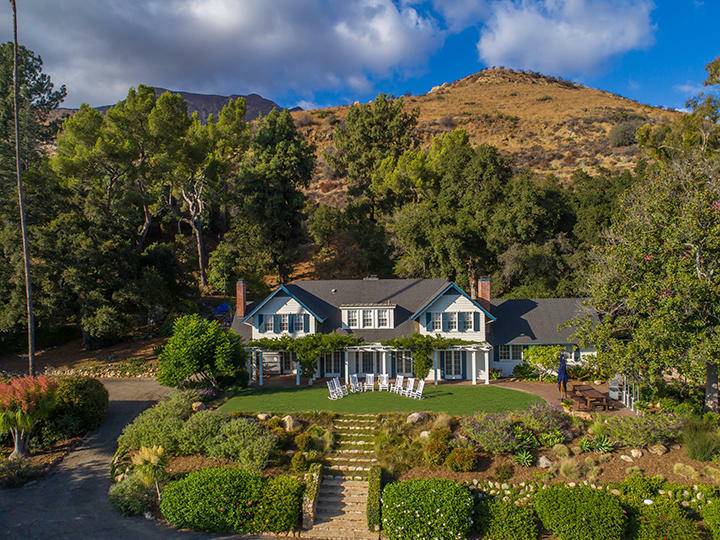 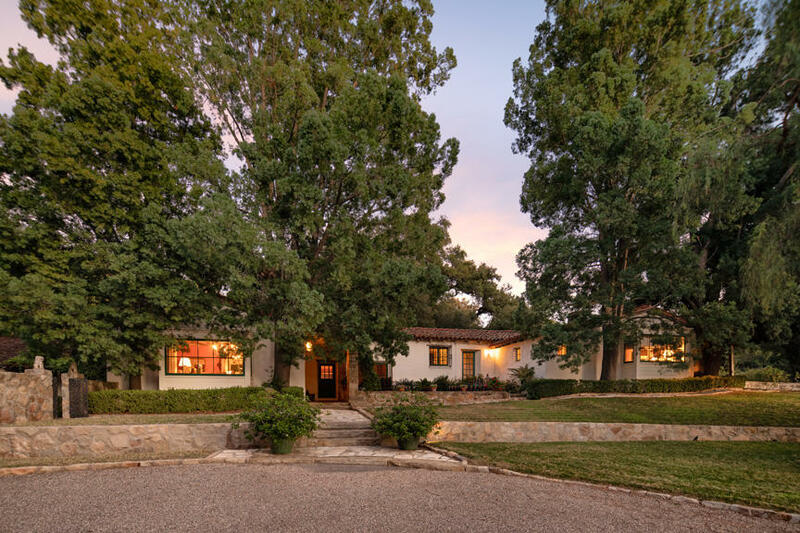 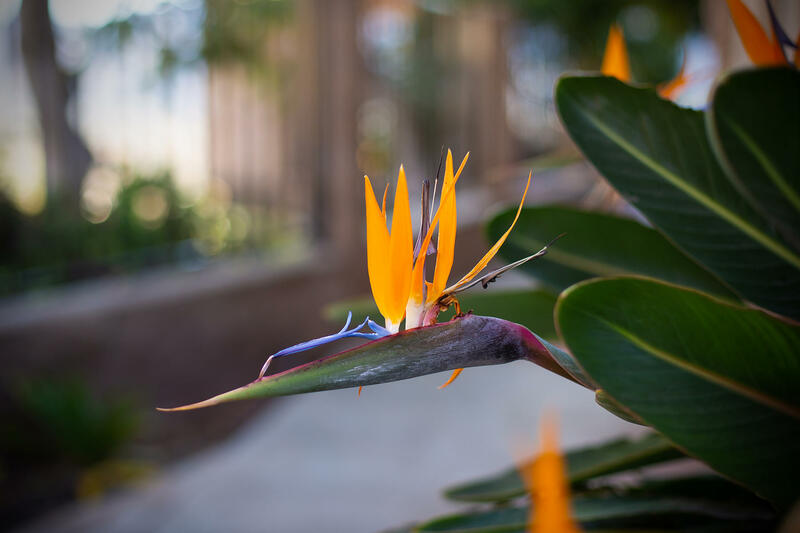 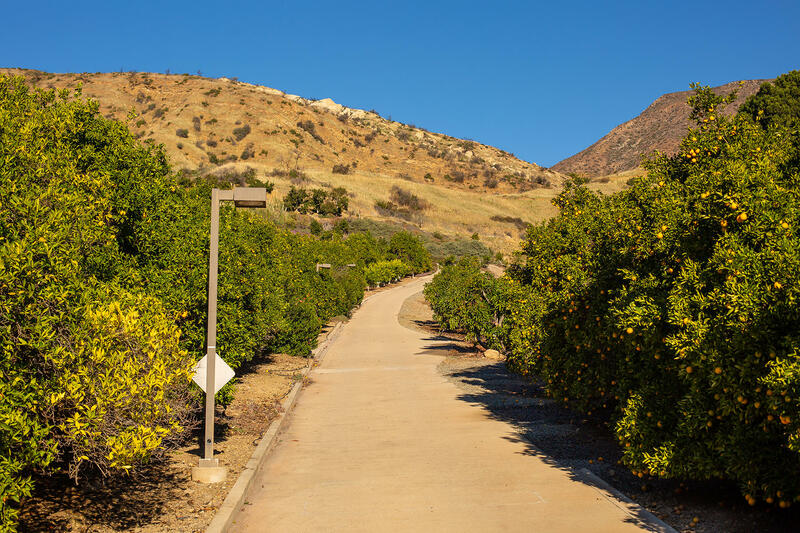 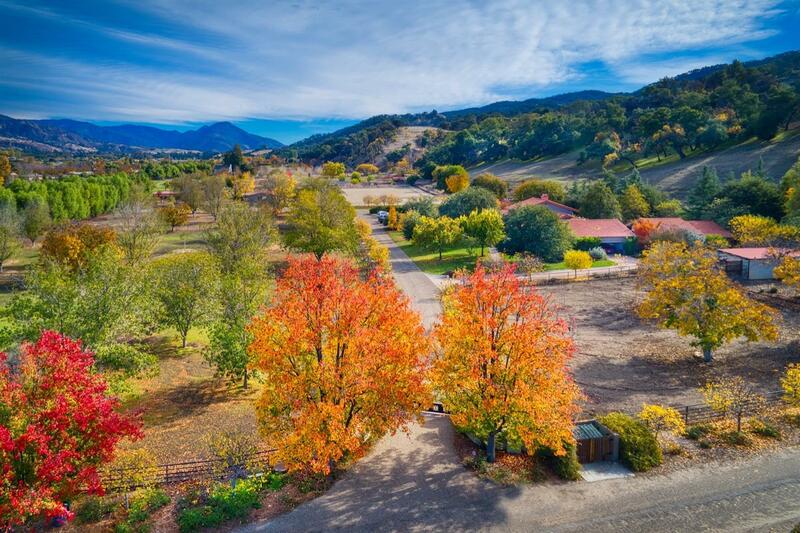 With varietals of citrus and fruit baring trees on almost 20 acres the property is a finely tuned gentleman rancher, with private well and AG water as well. 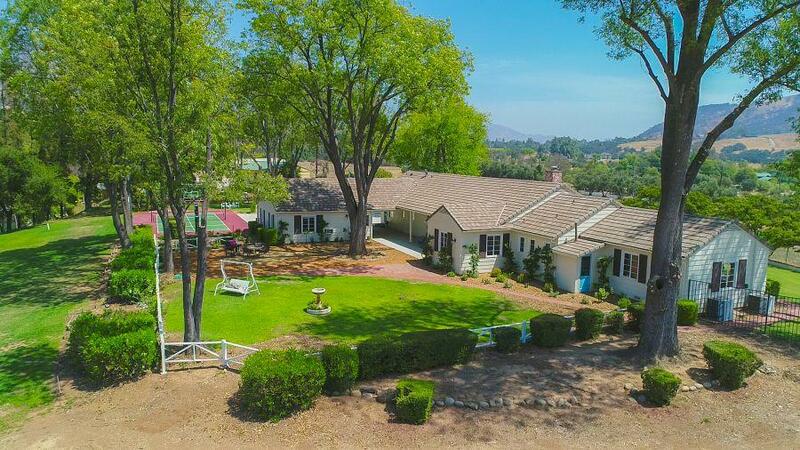 Private, fenced and gated, remarkably the property is within a short stroll to the Ojai town center, helping make Valhalla Ranch unique among all the Ojai Valley. 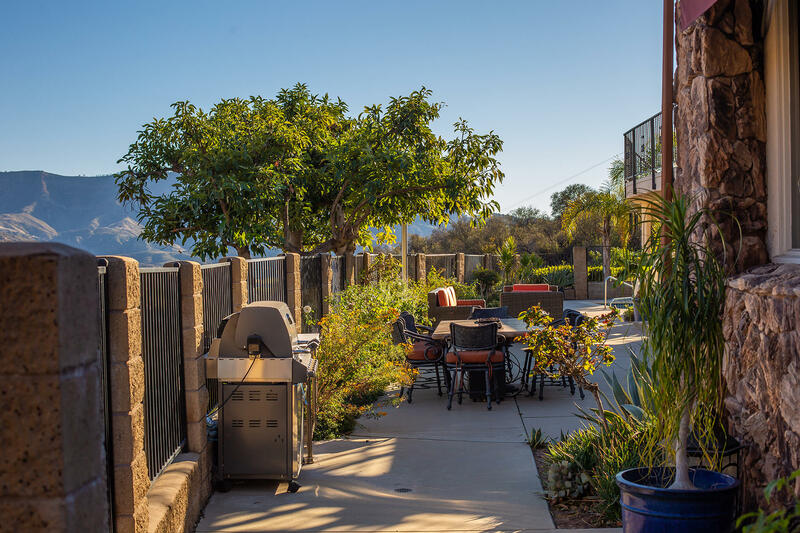 Super Value, Priced to Sell!